You are browsing Kindergarten questions. View questions in All Grades. 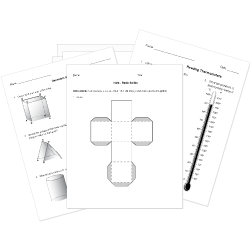 You can create printable tests and worksheets from these Kindergarten Basic Shapes questions! Select one or more questions using the checkboxes above each question. Then click the add selected questions to a test button before moving to another page. 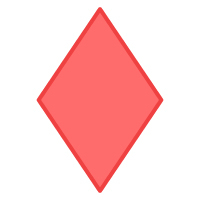 Which is the same type of shape as this shape? What shape is the clock? Look at the shape. How many vertices does it have? 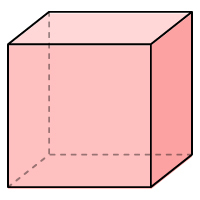 These shapes have the same number of sides. How many straight sides does the circle have? The shapes have different numbers of corners. How many straight edges does the circle have? 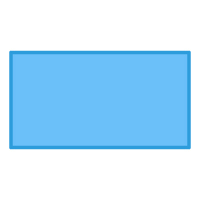 If you joined these two squares with full sides touching, what shape would you have?